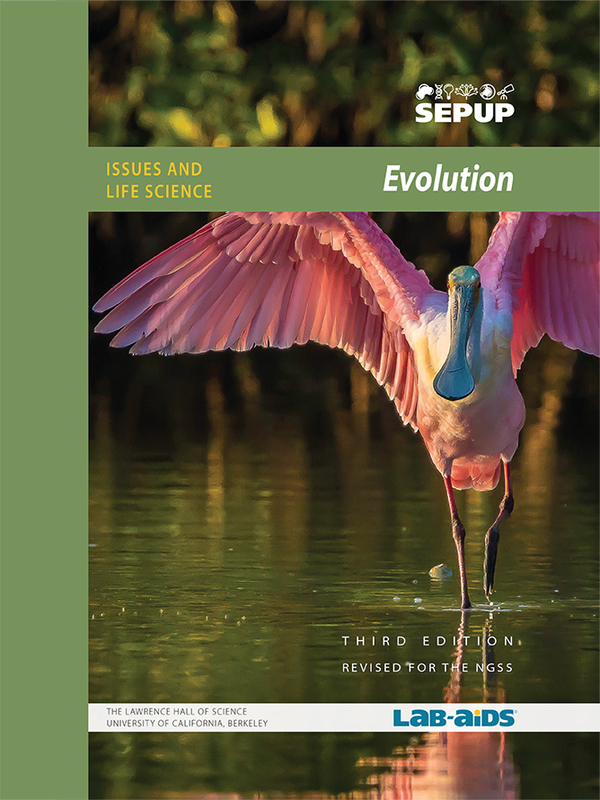 This Evolution unit is part of SEPUP's Issues and Science three-year Middle School program. Each unit of the program incorporates science and engineering concepts and practices with current issues. Video about Peter and Rosemary Grant and their 40-year study of the Galapagos Finches. Read about a study that revealed genetic evidence of how whales evolved from land mammals based on this paper. This document clearly states the importance of teaching evolution in schools as a major unifying scientific concept, provides background information, and appeals to teachers, administrators and local leaders to take informed and active positions on this issue.